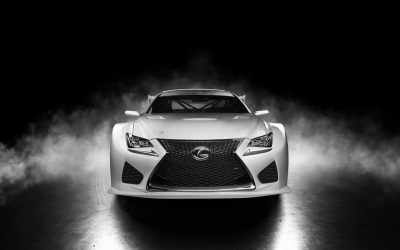 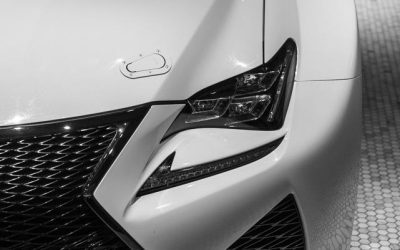 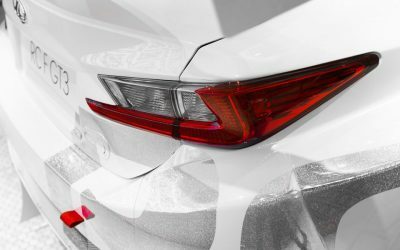 Developed over two years by Lexus International and subsidiary Techno Craft, the RC F GT3 concept is powered by a modified version of the RC F’s V8 engine that produces 540+ hp (397kw). 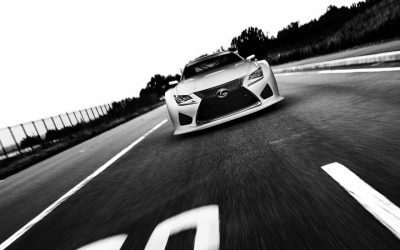 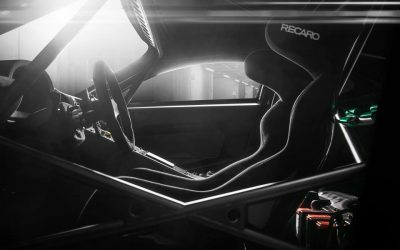 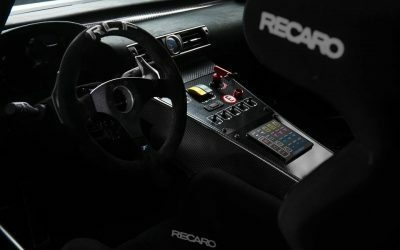 The race car is wider and lower than the standard RC F — with its interior stripped to racing specification, it weighs just 1,250 kg/2,755.8 lbs. 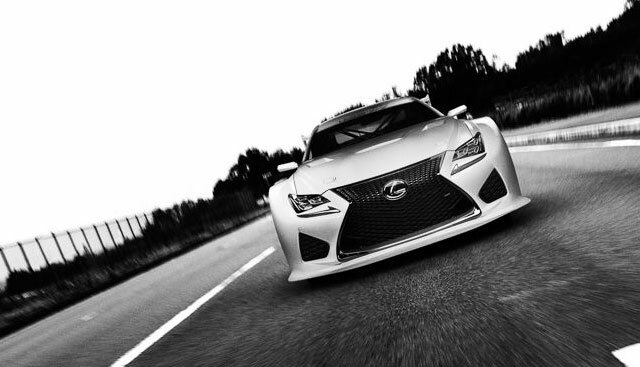 Lexus will supply GT3-compliant vehicles to racing teams starting in 2015. 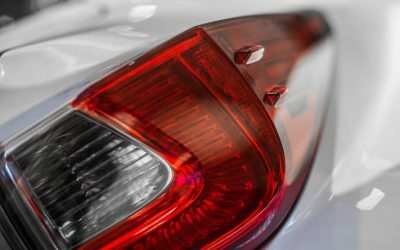 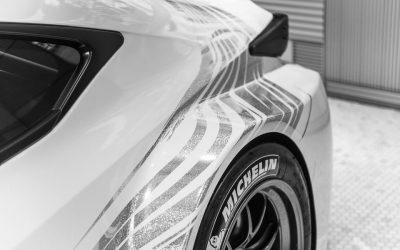 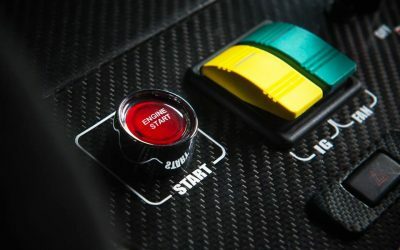 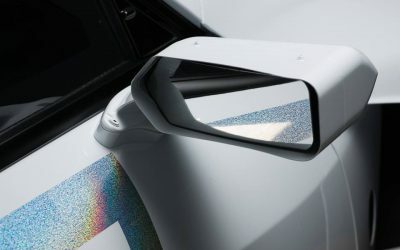 GT3 cars can enter many races globally, such as the 24 Hours of Nürburgring endurance race in Germany and the Super Taikyu Endurance and Super GT series in Japan. 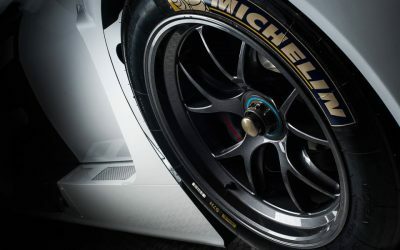 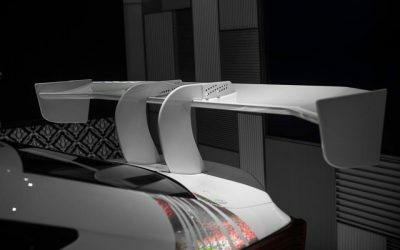 Ayo DocMkize: I wanna see this machine @ DTM, FIA GT1 tearing all race tracks globally!